I have a review on the first half of the Corvus Nevermore collection today! This collection is inspired by Edgar Allen Poe's stories. There are 16 shadows in total. In this post, you'll be seeing the cooler half of the collection. Formula on these are on par with other Corvus shades, pigmented and blendable. 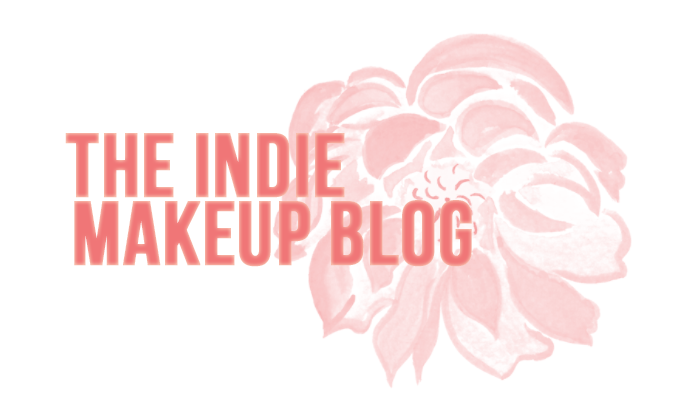 There's a lot of different looks you could do with this collection, although you'll probably need to borrow a blending color or two for transition shades. Corvus has recently discontinued their individual samples but have left them available as full collections. They've also introduced mini jars which retail for $3.50. Masquerade (vegan, not lip safe) is a muted teal with pink shimmer. I used this in my crease in the look below and it worked well for that purpose. 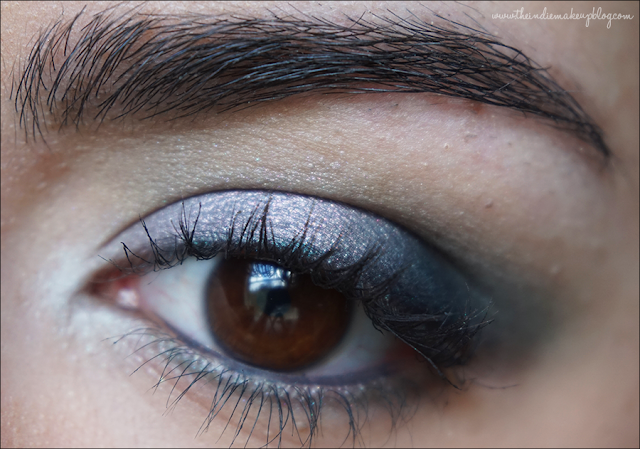 I saw another redditor use it on her eyelids and it looked beautiful, you could really see the pink sheen. 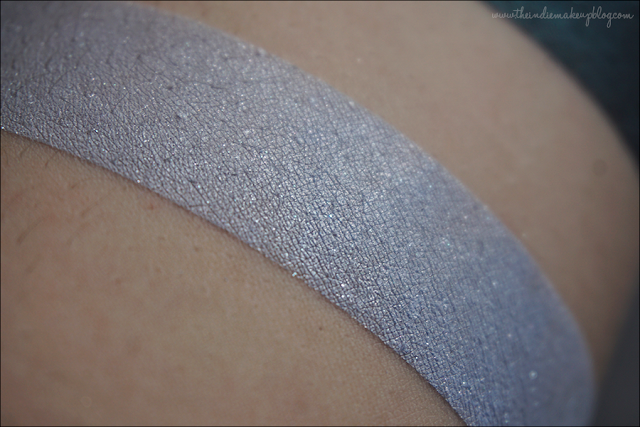 Putrescence (vegan, not lip safe) is a silver with a blue sheen and blue shimmer. This is the kind of color that has a tendency to be washed out on camera but the blue tones are more prominent in person. 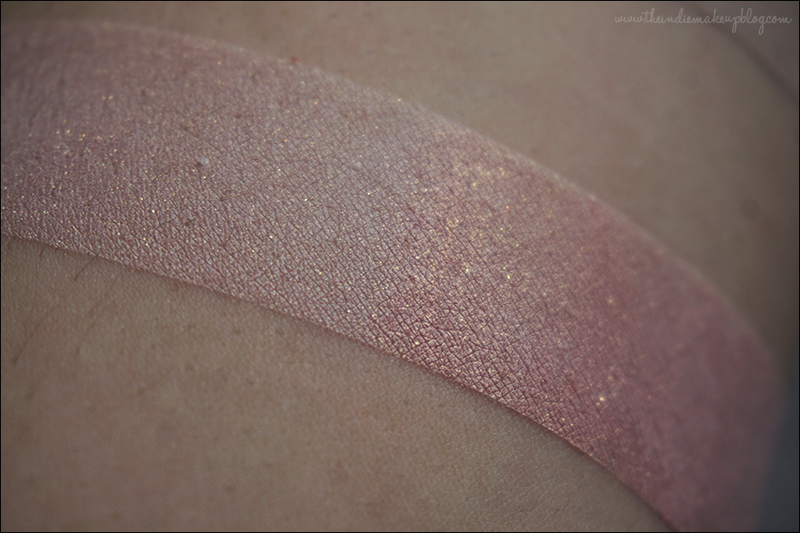 I really like this as a highlight and inner lid kind of shade. Lady Ligeia (vegan, not lip safe) is a cool beige matte. 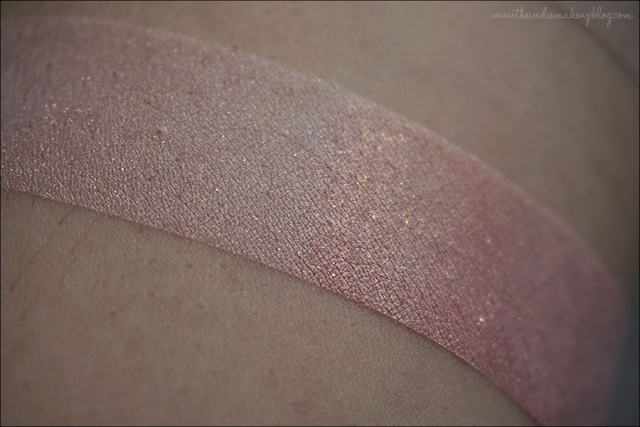 Maiden (vegan, not lip safe) is a ballerina pink with a gold shift. Gorgeous color and it leans a lot less coral than Corvus The Thirteen Gift. 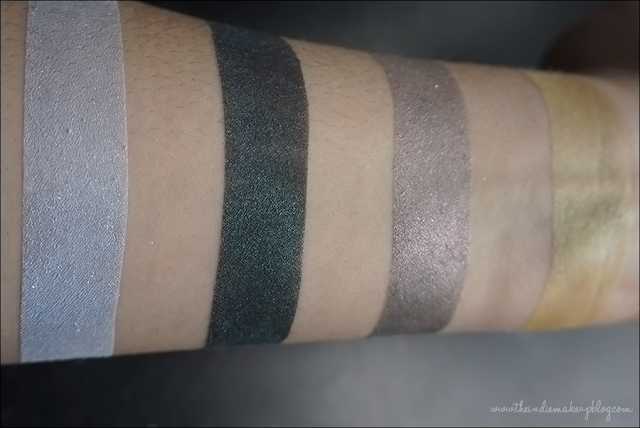 Left to right: Maiden, Lady Ligeia, Putrescence, Masquerade. 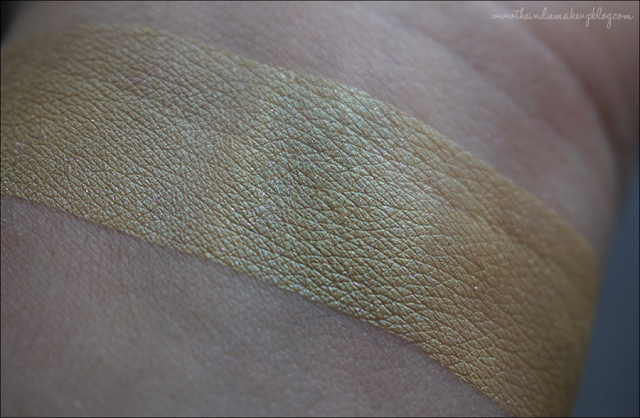 Hellusion (vegan, lip safe) is a canary yellow with a blue shift and violet sparkles. This is a pretty unique shade and I appreciate that the shift is fairly strong. 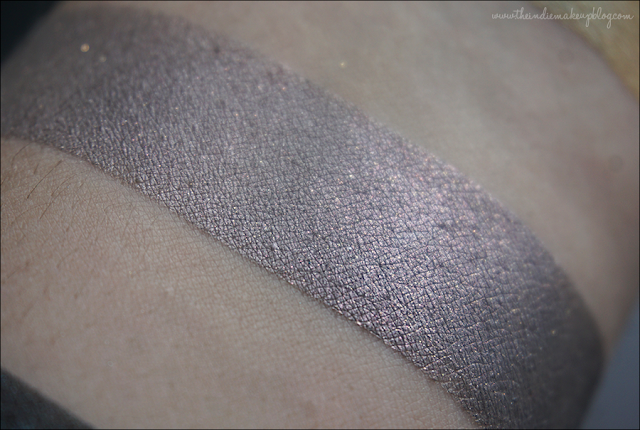 Scimitar (vegan, not lip safe) is a metallic gray with a red shift. I wasn't expecting much from this shade since I tend to not look so great in grays but this color is lovely on. 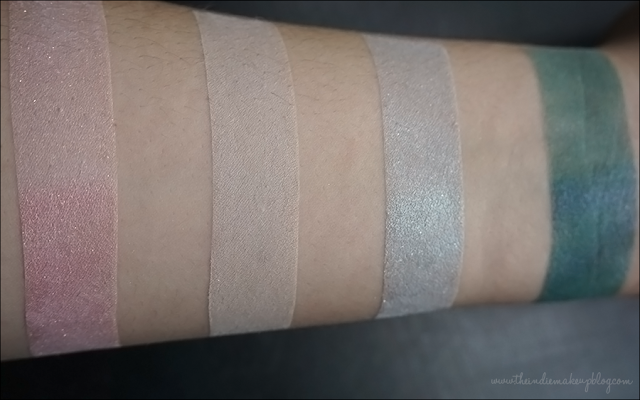 If you're the kind of person who has a hard time with cool grays, you may want to check this one out. 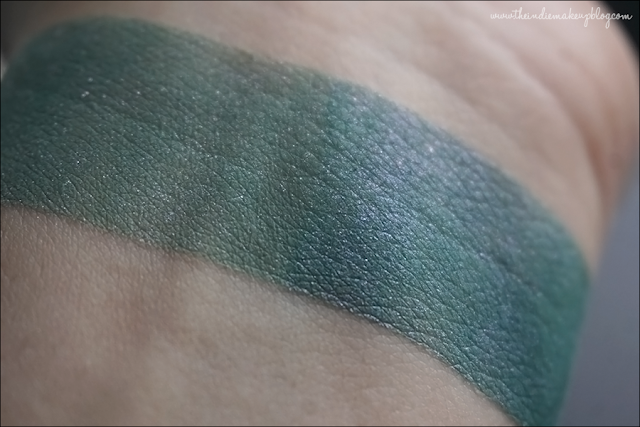 Phantasm (vegan, not lip safe) is a blackened base with an intense teal shift. I love this one. Vulture Eye (vegan, not lip safe) is an icy blue with silver shimmer. It coordinates well with the other blues in this collection. Left to right: Vulture Eye, Phantasm, Scimitar, Hellusion. 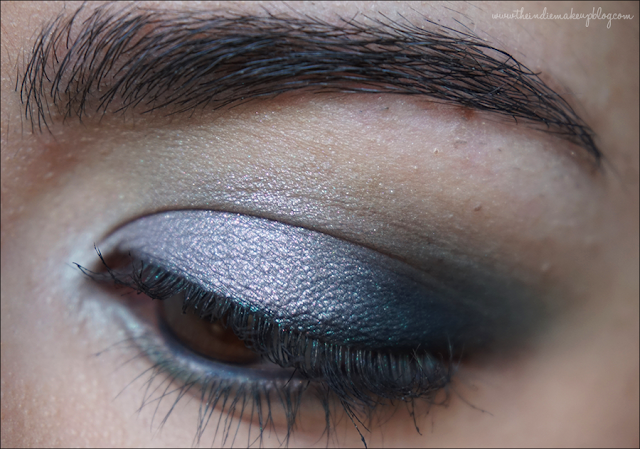 Wearing Masquarade in the crease, Scimitar on the lid, Phantasm in the outer corner, crease, and stamped across the lashline, and Putrescence on the inner corner. My favorites of this cooler half is Phantasm, but I also like Putrescence a lot! Keep an eye out for part 2 tomorrow! I really need to bust out my Corvus stuff.